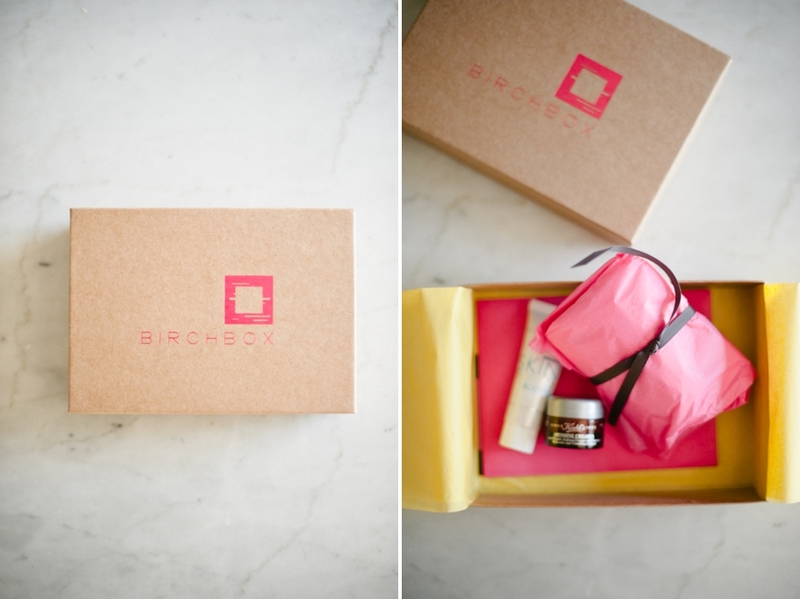 It’s interesting to see how different our Birchboxes were! The only thing that we got the same was the Miracle Skin Transformer stuff. I’ve actually been using every day when I don’t want to wear foundation. The glittery-ness wears off pretty quickly and it does really make your skin kinda glow as if you’ve just spent a couple of hours in the sun. I kinda like it! I’m jealous about the Kiehl’s and the Sugar Rose stuff!